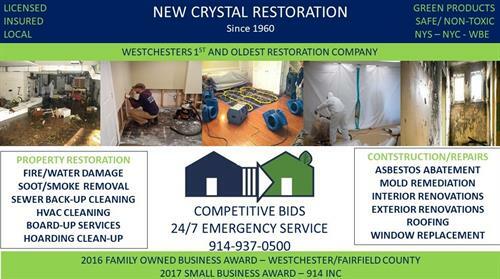 New Crystal Restoration is Westchester County’s first and oldest emergency fire and water damage restoration company. 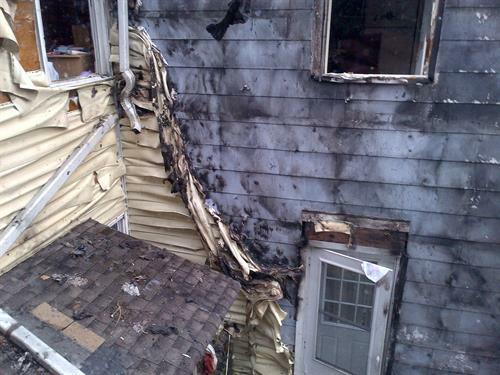 Located on the NY/CT border, in Port Chester NY, we can offer you a timely response to a man-made or natural disaster. 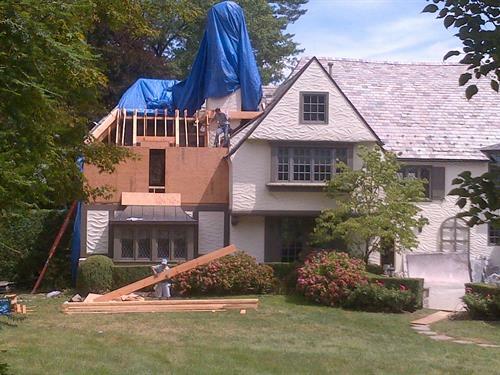 NCR is licensed and insured in the tri-state area. We accept all insurances and will offer Chamber colleagues a professional discount! 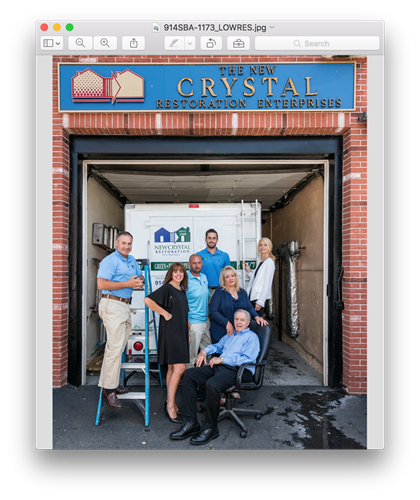 NCR is a multigenerational family-owned business that holds the distinction as the 1st green restoration company in the Hudson Valley. Since 2008, we offer our customers a safe, non-toxic alternative to the products used by most, if not all, of our competitors. We provide green restoration at affordable prices, keeping people, pets and planet safe. Complimentary consultations and customer support offered.